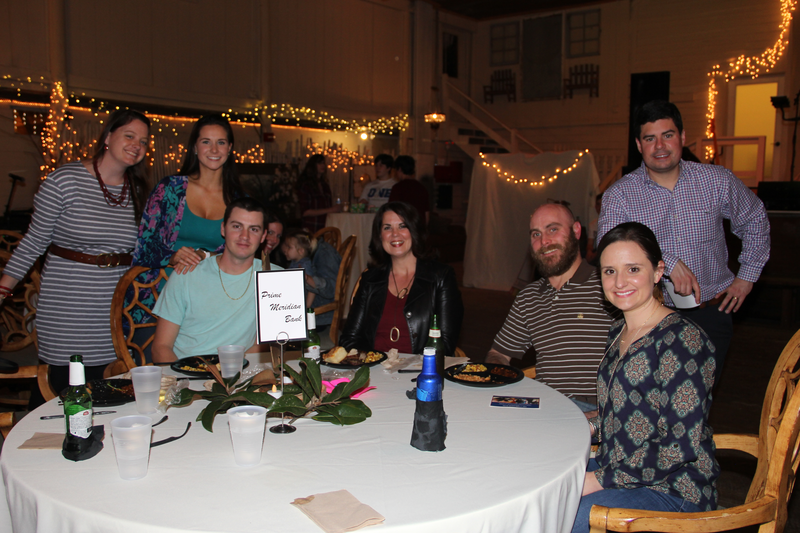 Brehon Family Services is a local non-profit agency celebrating 41 years of child abuse prevention services in Tallahassee and the Big Bend area. Brehon House supports women in the community who are pregnant and homeless by offering them safe housing, access to education, medical care and child care. This past year we assisted over 1,500 individuals with shelter, family support, and education! 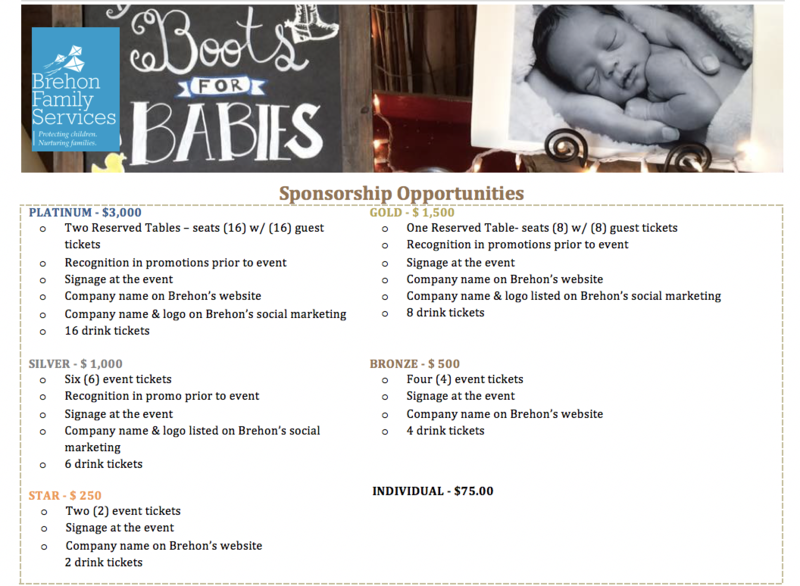 Join us on Thursday March 7th for Brehon Family Services' Boots for Babies fundraising event at Shiloh Farms! In celebration of our 41st year serving the Big Bend area, we welcome all to our exciting evening to promote our child abuse prevention services. 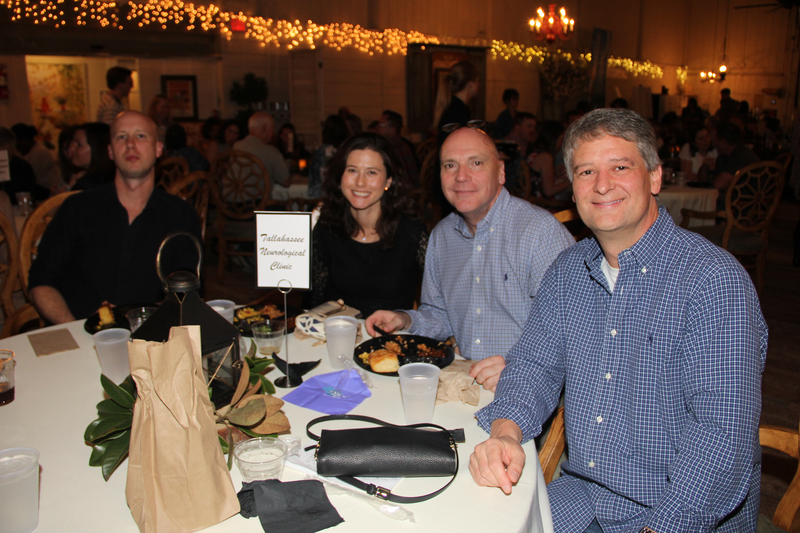 Join us for a fun packed night that will include a silent auction, live music by the local band Dejá Blue, a catered buffet, a cash bar, and a bonfire. 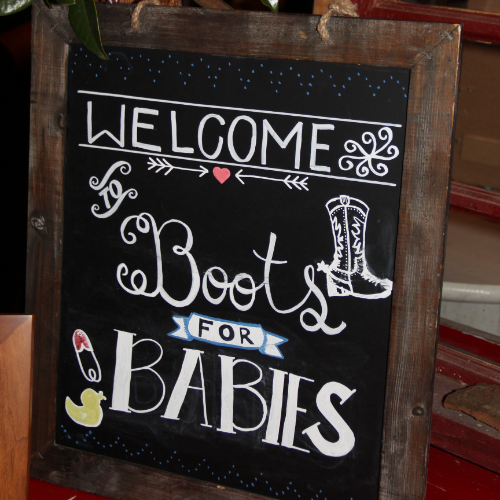 Also, don't forget to wear your favorite boots for our "Who wore the BEST boots?" contest. We would love for you to join us in celebration! Please take this opportunity to support our mission to prevent child abuse and neglect by attending our event. Each ticket will help us provide services to the families we serve. 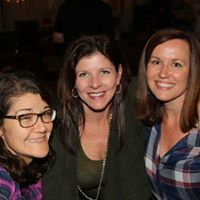 Our prevention programs saved the community over $20 million in cost avoidance last year and over 500 women and children have been helped by Brehon House since 1992. 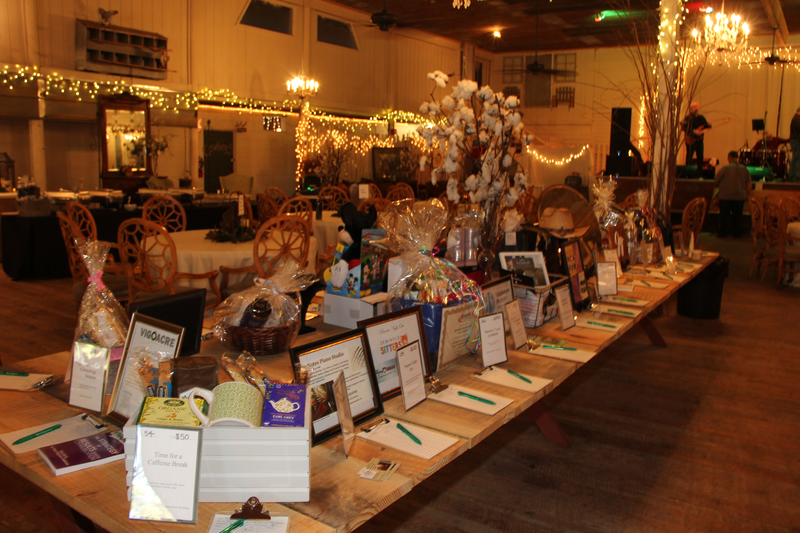 We thank you in advanced for your support and look forward to seeing you at our fundraising event! This event has 6 levels of sponsorship! Please look at the picture below for more information on what each level includes!